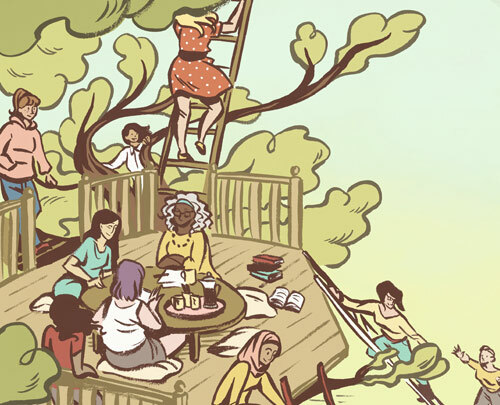 For many female writers starting off, affording access to support resources can be a barrier. 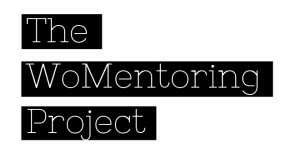 The WoMentoring Project debuts today! Writing retreats are costly, classes are costly and sometimes difficult to manage with work and family life, and it isn’t easy figuring out how to connect with agents, publishers or other writers who could help guide a new writer through the process. 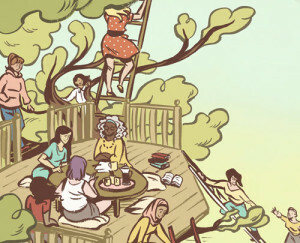 Stepping in to help female writers is The WoMentoring Project. Debuting today, this is an entirely volunteer effort driven by established female writers who want to help others. The group is a collection of writers, editors and literary agents who are pairing up with new UK female writers to serve as mentors, for free. Ignited by a conversation that started on Twitter, the idea got popular response from the female writing community and, quickly, the effort began. The hope is that through this mentoring effort a new wave of female voices in the UK will emerge with powerful, diverse and stories to share. The mission of The WoMentoring Project is simply to introduce successful literary women to other women writers at the beginning of their careers who would benefit from some insight, knowledge and support. It will work by having each mentor select their own mentee and it is at their discretion how little or much time they donate. They have no budget, it’s a completely free initiative and every aspect of the project – from the project management to the website design to the PR support – is being volunteered by a collective of female literary professionals. Quite simply this is about exceptional women supporting exceptional women. While discussing the current lack of peer mentoring and the prohibitive expense for many new writers on Twitter – among a community of writers, editors and agents – the question was asked about who would be willing to donate a few hours of their time to another woman just starting out. The response was overwhelming – within two hours they had over sixty volunteer mentors. For many involved, they received unofficial or official mentoring in starting out their careers, which helped them get ahead. The volunteers want to put their emphasis on ‘paying forward’ some of the support we’ve been given. In an industry where male writers are still reviewed and paid more than their female counterparts in the UK, they want to balance the playing field. Likewise, they want to give female voices, that would otherwise find it hard to be heard, a greater opportunity of reaching their true potential. In an ideal world The WoMentoring Project would offer a mentor to every writer who needed and wanted one. Of course this isn’t possible, so instead they are trying to ensure the application process is accessible, while also ensuring that the mentors have enough information with which to make their selection. Applicant mentees will submit a 1000 word writing sample and a 500 word statement about how they would benefit from free mentoring. All applications will be for a specific mentor and mentees can only apply for one mentor at a time. Selections will be at the mentor’s discretion. The reason I’m doing this is simple: mentoring can mean the difference between getting published and getting lost in the crowd. It can help a good writer become a brilliant one. But till now, opportunities for low-income writers to be mentored were few and far between. This initiative redresses the balance; I’m utterly delighted to be part of the project. I have only achieved the success I have with the help of others, and now I am keen to pass on that help. I particularly want to reach out to those who don’t have the privileges of wealth, status or existing contacts, but who have so much to gain and to give. 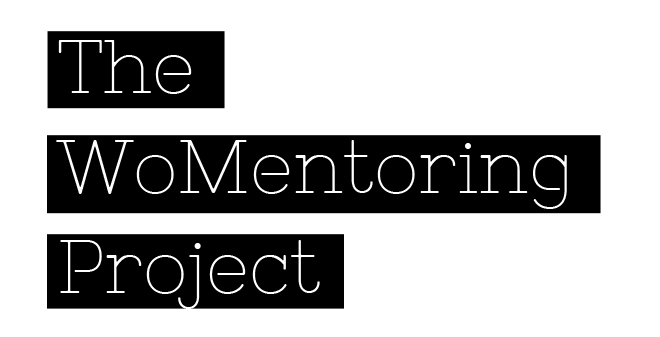 I’m so pleased to be involved in the WoMentoring Project, and I can’t wait to meet my mentee. I know from my own authors how isolating an experience writing can often be, especially when you’re just starting out, and so I really wanted to be involved. I hope that knowing that there is someone on your side in those early days will give writers courage and confidence in their work. The WoMentoring project is the kind of opportunity I would have relished when writing my first novel. It’s founded in the spirit of paying it forward, and I’ll take real pride in sharing whatever experience I’ve gained with a mentee. I’ve benefited from the advice and encouragement of some truly inspirational writers, the right voice cheering you on can make all the difference when you’re in your solitary writing bubble. The formality of the mentoring arrangement also gives a sense of responsibility and focus – something that’s invaluable when you’re lost in the sprawl of a work-in-progress – and it’s beneficial to mentors too. My career as an editor has been immeasurably enriched by working with inspiring women writers, yet the world of publishing would have been inaccessible to me without the time and support I was given when first starting out. The WoMentoring Project is a wonderful, necessary thing and I’m very proud to be taking part in it. I wanted to get involved with this project because I’d like to help authors feel that whoever they are, and wherever they come from, they have a right to be heard. 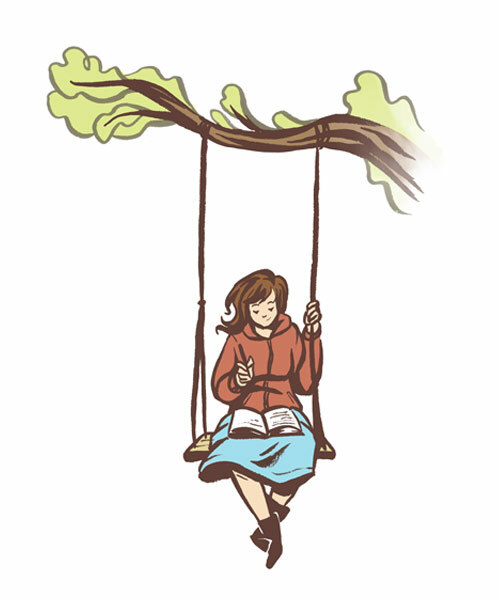 What are the emerging female writers saying about The WoMentoring Project? I’m interested in being mentored because although I think you have to make mistakes to learn, having someone who’s been there help you work out the ones with no value can be really useful. Most of all I’d like to have someone to push and challenge me on what makes me and my writing tick. The idea of women sharing their skills and experience in a dynamic, nurturing way is a really important one given the lower profile given to female writers. Even though the mentoring is one to one a collective voice and resilience is still being built up – I think it’s a great idea that, for writers like me, will help get rid of some of the layers of doubt and creative loneliness that come with being a beginner. I’m on my third novel; I’ve had good notices from Faber, HoZ etc. but still not quite there. What I need is that final push. I especially need guidance on pacing, keeping the action pulsing along. I feel a mentor could be hugely beneficial in this process. 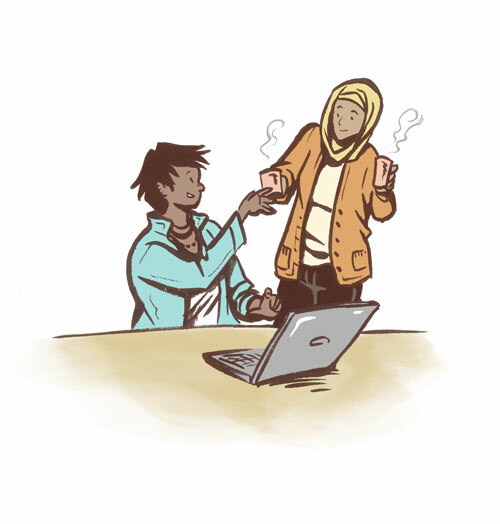 How can you support The WoMentoring Project? For it’s debut, the project would love your support on social media, so please tweet about it, share it with your Facebook freinds, post it on G+, LinkedIn, etc. The hashtag is #WoMentoring and you can find them on Twitter at @WoMentoringP. ***Special thanks to the artist Sally Jane Thompson for creating the illustrations pictured here for The WoMentoring Project.